Are you tired of your outdoor space? Do the cracks in your driveway or patio get you down? Then you require the services of Acorn Building Contracts. As the best groundwork contractors Southampton has seen, we go that extra mile to provide the kinds of services that are customers rave about. When it comes to investing time and money into your property, it pays to hire the best. 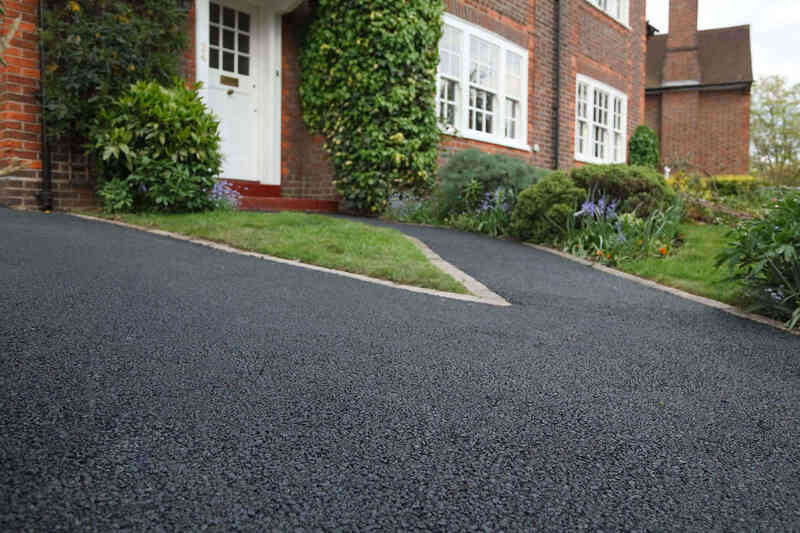 At Acorn Building Contracts, our Southampton groundwork contractors provide complete transformations for domestic, commercial, and industrial customers. As a company, we offer a service that is, quite simply, a cut above the rest. Why settle for less when our team can deliver affordable quality? Upon visiting your property, the first thing that most people see is your outdoor space. 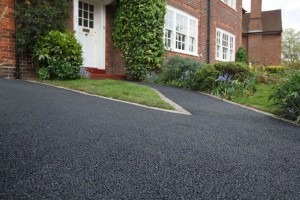 From a worn driveway to an overgrown garden, our groundwork contractors in Southampton will create designs that are tailored to your requirements. We don’t assume that everyone’s needs are the same, which is why we take the time to discuss your preferences in greater detail. From a basic surface option to a more complex renovation, our groundwork contractors in Southampton can take even the most neglected outdoor space and restore it. Best of all, we handle all projects no matter the cost or scale. Once we have created a design that you are happy with, you will be supplied with a fully itemised quotation. As the finest groundwork contractors Southampton has to offer, we will agree on a time to commence work that fits in with your schedule. Acorn Building Contracts will report to your premises on time and ready to work. We supply our own state-of-the-art plant equipment, so there is no need to contact anyone else. Thanks to our CPCS qualifications, you can be assured that our Southampton groundwork contractors will demonstrate full compliance with health and safety. We work in a way that minimises disruption and we will treat you and your property with the utmost respect. As soon as our groundwork contractors in Southampton have finished, we will ensure that all materials are tidied away and that everything is left neat and tidy. If you’d like to know more about what our Southampton groundwork contractors can do for you, be sure to take a look at our groundworks page. What makes us the greatest groundwork contractors Southampton has experienced? As members of the ‘Buy with Confidence’ scheme, it’s clear now why many customers trust our groundwork contractors in Southampton to deliver cutting-edge results. The key to increasing the market value of your property is in creating a great first impression. Our customers choose Acorn Building Contracts as they recognise that our Southampton groundwork contractors can provide them with an outdoor space that will be the envy of their neighbours. As a company, we are part of the National Federation of Builders and are dedicated to going above and beyond our clients’ expectations. Because we liaise closely with our suppliers, our groundwork contractors Southampton team are able to bring you the latest products. When you choose our Southampton groundwork contractors, you will receive a finish that is not only unique but also entirely bespoke to you. With our fully trained team, well-maintained equipment and full public liability insurance, you will find everything you need right here. But don’t just take our word for it, see what our customers have to say by viewing the reviews left on our Check-A-Trade profile! Check out our gallery now to see what our groundwork contractors in Southampton can do for you. See what the most reliable groundwork contractors Southampton has to offer can do for you. Get in contact with Acorn Building Contracts today on 023 8024 3336.